This beautiful diamond set wedding ring features a band of 25 brilliant cut, channel set diamonds. Each individual diamond is calibrated G VS, each one expertly set by hand ensuring everlasting sparkle. 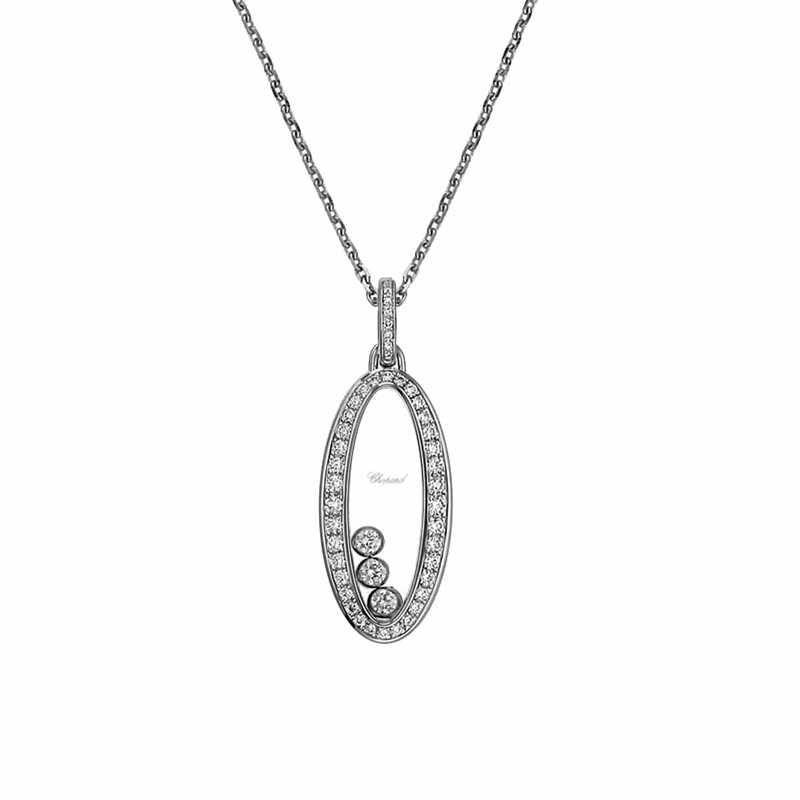 The contrast between the precious metals and the round, brilliant cut glittering diamonds is what makes this breathtaking piece the perfect balance between simple and elaborate.